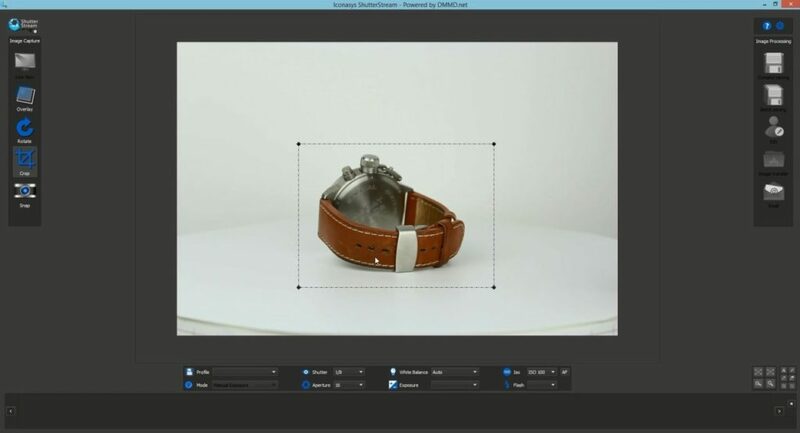 6 Image Editing Tools to Improve Your Online Store’s Product Images – U-Link Outsourcing Pvt. Ltd.
Online retail websites rely on images to provide visual information about the product to potential buyers. They also use images in the form of banners and headings to advertise certain products, schemes or offers. Apart from this, there are other important places in the website where images are necessary, like thumbnails and quick view images. Since the customer does not have the power to actually touch and feel the product they are considering, the image replaces this experience. Most online retail websites offer the ‘hover-to-zoom’ option for the images of product listings, whereby the customer can do a detailed inspection of the image of the product by hovering their mouse pointer over it. Therefore, as a general best practice, it is important to upload at least three separate views of your product in high definition so that customer can have the satisfaction of making sure they know what they are buying. We previously wrote about things you can do to get good quality product images here. Good images really make a huge difference in the overall presentation of your webpage. They attract more customers, invoke a feeling of trust in them, and drastically increase the chances of them engaging with your product. Therefore, it is extremely important that you keep uploading well composed, well-edited photos on your website and on social media and this can get slightly tedious and frustrating. Software like Photoshop and CorelDraw tends to be intimidating and costly. On the other hand, the photo editing freeware that already exists on your computer, like Paint for example, can give you extremely limited results. The advances in mobile and computing technology mean that you don’t need to hire an expensive expert to develop compelling images for your product or organization. You can do it yourself! All you need is a set of tools and some practice. We have got you covered in the tools department. Here are some of the best free online tools and apps that you can use to quickly churn out images for your webstore. Our missions are to provide the IT industry with non-proprietary services and quality tools, to enhance the standardization and performance of Clients, and to help our clients speed up the time to market their products.